US Signal is an IT solution provider that is uniquely positioned in the market because of our vast product offerings. Over the past 15 years, we have listened to the needs of our customers, and are one of the only regional providers of connectivity, colocation, cloud, data protection, and IT services. 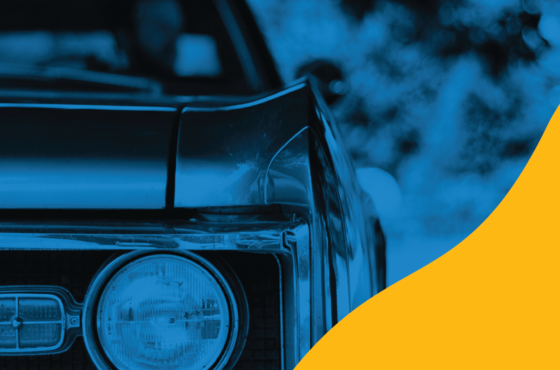 US Signal has the people, processes, solutions, and reference architectures to help our customers move from that “lift-and-shift” model to a flexible service catalog. By helping customers create a service catalog, we allow them to transition their current IT state to take advantage of existing technologies, but also design and plan for future state transformation. Our ability to create secure and compliant reference architectures helps customers understand and organize their IT plans with clear and prudent solutions that solve a wide range of IT problems. When it comes to our holistic solutions, one thing we found over time by listening to our customers is that they’re really moving away from the "lift-and-shift" model to more of an IT-as-a-service. At US Signal, we know that our customers’ destination is our infrastructure, and we also know it can be a challenge to get there. Fortunately, we’ve developed a team with a great set of backgrounds and skills that allow us to tackle any challenge that comes up. As part of each project, our team works with our customers to determine what each facet and challenge of the project might be. 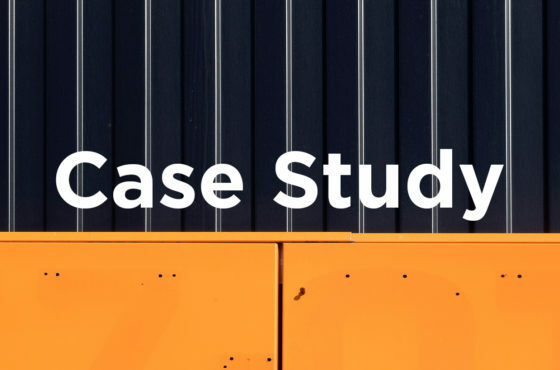 We do this with a series of phone calls, face-to-face meets, and screen sharing sessions – ensuring that we understand what will happen with each workload from steps 1 to steps 100. We know this work can be very complicated and that’s why we have processes and documentation built around this that we have perfected over many, many migrations. We understand that our customers are trusting us with a vital part of their business. The project management team’s goal is to have one-on-one communication with them through the implementation process. The customer support of US Signal is fantastic and it really is the ability to empathize with our customers. We carry the relationship built with the customer during the migration process and all projects over to the operations day to day and become an extension of the customer team. Each project will have a designated project manager that will coordinate a kick-off meeting to create a project plan dedicated to their solution. We have the ability to come in with our professional services team and do a best practice build and an assessment of a customer’s environment to truly translate that into what it would look like in a US Signal hosted solution. We have teams in place, to not only to support you technically but also from a contractional standpoint so you’re not stuck in a product that’s not moving your environment forward. In my 13 plus years with US Signal, it’s been amazing to watch customers grow with the company. Customers that started out with a simple hub and spoke networking, move to an MPLS or VES network, added in a data center, are now adding in cloud and data protection services. Our customers know that when it is time to move to a new technology, US Signal will be there to help them plan and implement those changes. For more insight, visit our How We Help and Customer Experience page. 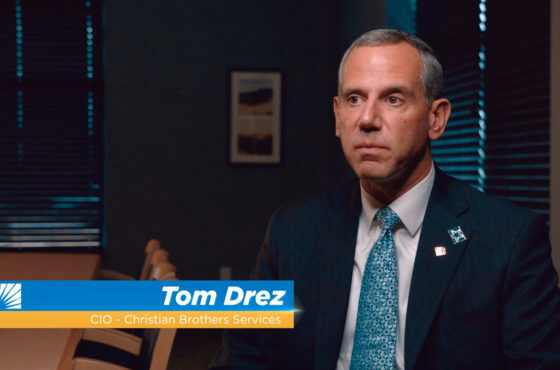 Christian Brothers Services' CIO,Tom Drez, shares in his testimonial how outsourcing data center and backup operations to US Signal has improved their IT operations. ​By outsourcing its data center to US Signal, Christian Brothers has seen numerous improvements in its IT operations. That includes lower RPO/RTO as well as a better quality of life for its IT staff.